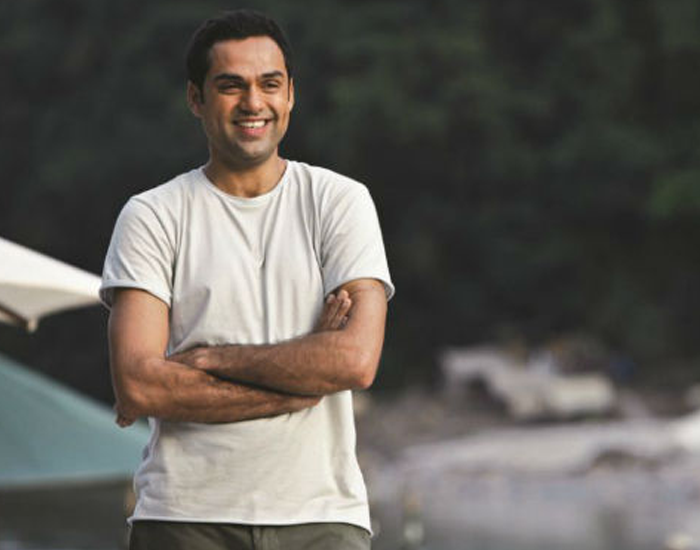 Abhay Deol – known for his lean body and physique has been a popular Deol for picking not-so-conventional roles. Sporting a toned and lean physique in his past movies, Abhay is set to create magic again on the big screen with Nanu Ki Jaanu. Here’s a sneak peek of how he stays fit and manages to mesmerize us all the time. Abhay has made yoga a regular part of his fitness regime. He has advocated asanas as an alternative or in addition to his everyday workout routine. He practices Surya Namaskar and Head Stands as a warm-up before cardio, weight training and aerobics. If you ask him to choose between working out at the gym or outdoor, Abhay has always picked the outdoors. Having no set workout routine, he works out as and when his shooting schedule allows him to. An ardent follower of not pumping muscles or bulging biceps day in and out, Abhay prefers to stay fit and enjoy working out instead of making it a necessity. He can be found practising yoga instead of spending hours at the gym. Abhay’s inclination towards yoga began when he was still in school. He learnt the primaries of yoga in school and college and later infused yoga into his daily routine in his late 20s. Although Abhay has confessed that his commitment towards yoga has been on and off it is only quite recently that he has been regularly practising yoga. While believing and knowing himself that unlike hitting the gym throughout the week, yoga doesn’t promise the results – be it building muscles or weight loss, Abhay trains with his yoga instructor Esha Shroff whenever his busy schedule allows him to. By practising yoga, his focus has always been on developing a lean and active self as opposed to the trend of building six-packs in the industry. He also mentions that none of his previous roles has demanded him to look muscular. A practitioner of yoga, for Abhay building a physique is a choice one makes, and it is also about discipline, diet, lifestyle, and a vigorous gym routine. 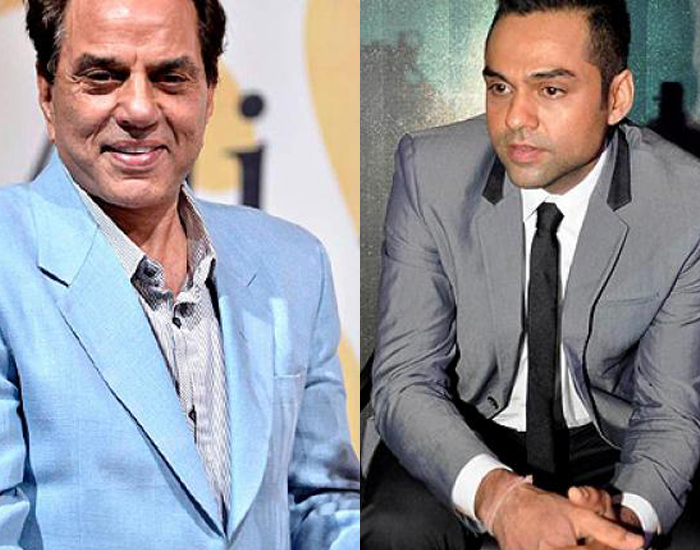 For him, his uncle Dharmendra – a veteran actor has and always will be his original He-Man. With no access to supplements and diets like today, his uncle has always looked extremely fit on and off screen. Abhay follows the same path. The only time he lost a lot of weight was for Dev D and that too was fulfilled by jogging and following a proper diet regime. Yoga makes him feel good physically and mentally. If he had to choose between being flexible and having six- pack abs he would choose flexibility but if he could he would like to have both. Abhay loves to eat. He can munch on all sorts of food because he says he just does not understand 'healthy diet'. He begins his day with a glass of uncooked Bottle Gourd (Lauki) juice at 9 AM in the morning because it is very high in alkaline. This is followed by 6 egg whites scrambled and a cup of coffee for breakfast. 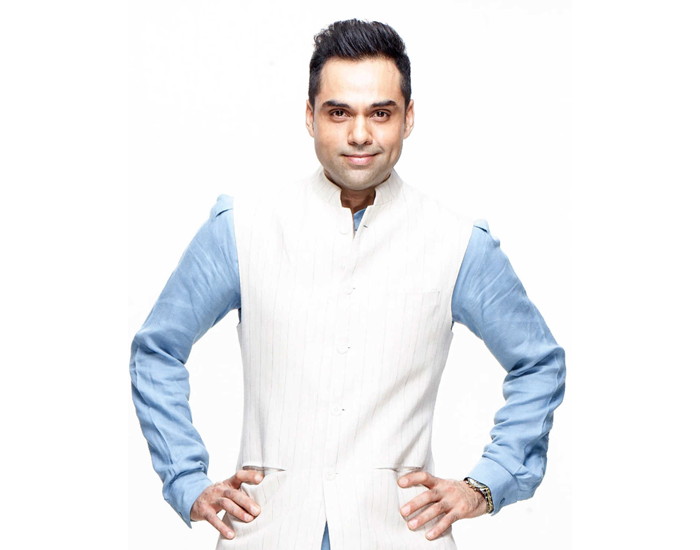 Abhay is not fanatic about food and loves trying new cuisines. He prefers home cooked food for lunch and dinner and makes sure to have rice or chapati, but never both together, some vegetables, pulses, or meats. While shooting he avoids the food on set as it is usually oily and spicy. Abhay also loves including a lot of green vegetables in his diet. Even when he is shooting he makes it a point to eat healthy food. He carries knick-knacks like nuts, fruit, fox nuts chana wherever he goes. Blessed with a sweet tooth, Abhay loves talking about sweets and has an endless list of desserts he loves. Tiramisu is his favourite since it is rich in coffee. He also likes Kaaju Katri, Gulab Jamun, French pastries with fresh cream and fruits and muffins. For Abhay, fitness is about feeling good. Looking good is just a by-product of that. Whether you are conventionally good looking or not, how you perceive yourself is how the world will perceive you.